More about FinnFeelings Silver Pond Pendant Necklace Named Pond, or Lampi in Finnish, this design makes a beautiful gift or addition to your own jewelry collection. Three spheres cascade from a single-clasp closure snake chain. The smallest two are polished while the largest, middle piece is left matte. 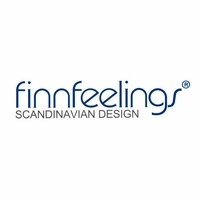 This unique necklace was crafted from 100% silver in Finland by FinnFeelings. 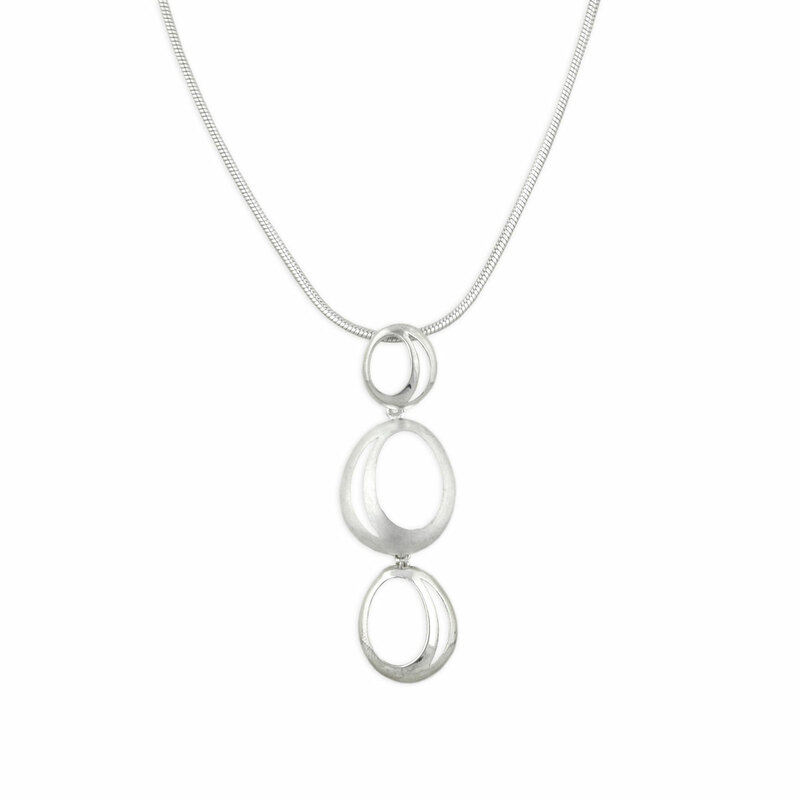 Is this necklace made out of sterling silver?